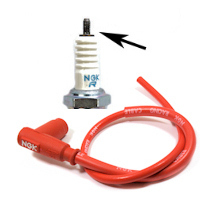 With an outer insulator of rugged high performance silicone, and an inner core of solid copper wire strands, these new racing wire sets from NGK will help you get to the winner's circle. 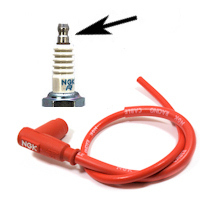 Connected with NGK resistor covers 90° Cap, these wires will fit most applications for snowmobiles, watercraft, motorcycles and karts. 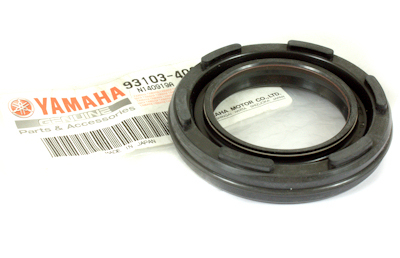 The resistor cover comes equipped with a 5k ohm ceramic resistor for excellent defense against RFI (radio frequency interference) which can disrupt electronic ignition performance and lead to misfire. 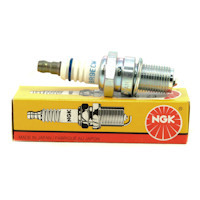 Laser Platinum® spark plugs provide high ignitability and longer service life. Dual platinum surfaces ensure slow wear rate providing stable idle, superior anti fouling, improved fuel efficiency and lower emissions. 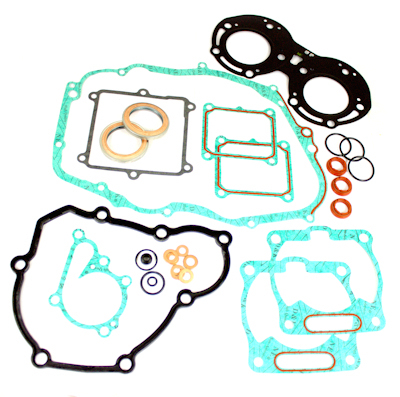 DENSOs patented iridium alloy is extremely tough and wear-resistant. 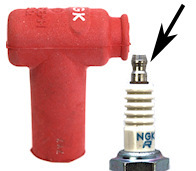 This makes it possible to produce a spark plug with a centre electrode of just 0.4 mm. 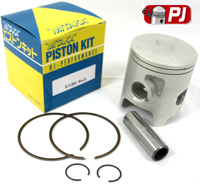 Denso Iridium spark plugs give a stronger spark and better ignition performance in all areas of driving. 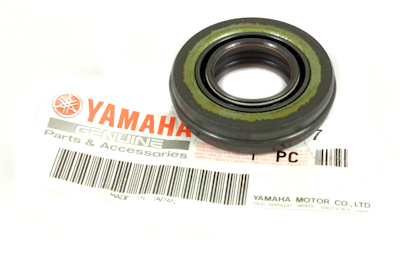 These plugs can withstand even the most severe conditions and have proven themselves in original equipment and racing. 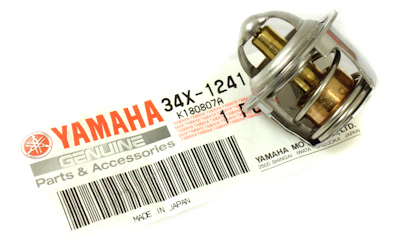 This product gives DENSO the leading position in Iridium Spark Plug technology. 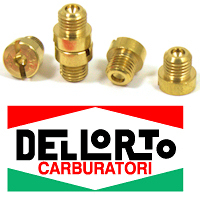 These Denso plugs are the obvious choice for any one looking for a fast, easy and effective way of enhancing and improving the performance of your engine. Utilising the revolutionary 0.4mm center electrode technology, the Iridium Power plugs can make an immediate difference to your bhp, fuel efficiency and cold starting.